On November 3, 2012, the C&C girls joined some amazing vendors at the Nth Lounge & Emporium Event. The event venue was at The Gladstone Hotel, originally built in 1889. The building was designed in the Richardsonian Romanesque style, a popular Victorian architecture, and continues to be the oldest continually operating hotel in Toronto. The old hand-cranked birdcage elevator really added a touch of Hollywood glamour as you entered the Nth Lounge & Emporium Event located in the GLADSTONE GALLERY. The C&C Girls got to meet and visit with so many unique entrepreneurs and created a favourite list! The event was sponsored by the Colaneri Estate Winery, where they treated C&C Girls' Jessie and Leah with four different Italian inpspired Canadian wines all paired with a delicious cupcake by Trina's Cakes .Colaneri offers an amazing experience on their wine tours and is located at 348 Concession 6 Road, Niagara-on-the-Lake. Check out their website for more information. 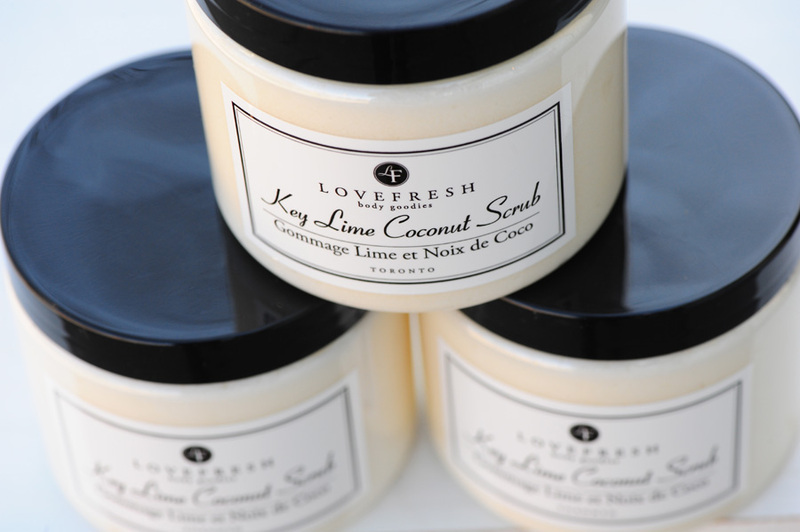 This makes for a perfect gift for your lady, mom, or as a girls' weekend. 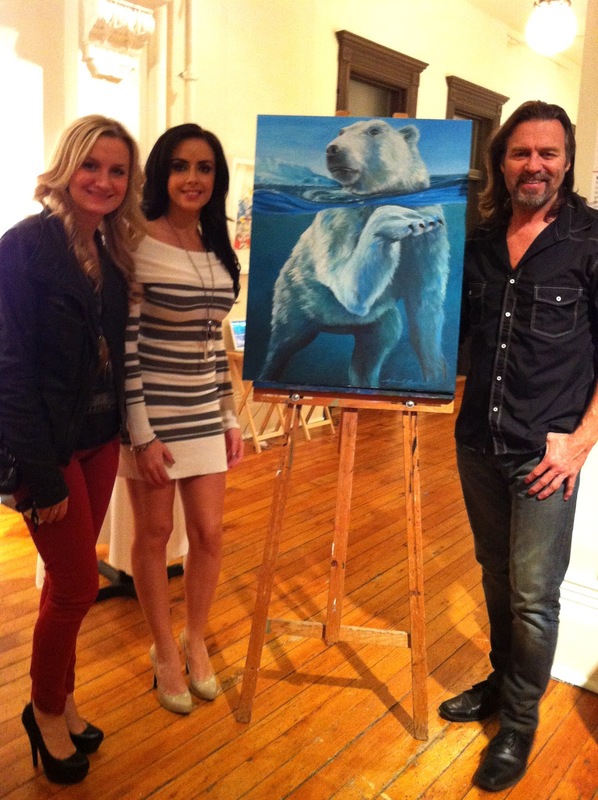 Mark Grice a talented artist created two paintings during the event that were auctioned off with half of the proceeds benefiting our Toronto Zoo Appli-cause program for the "Conservation fund for the protection of wildlife and wild spaces". He also offers painting classes! Visit his website here!